We caught you looking at the Shaving Kit for Men pages of our website, the Bundle & Shave section. We know you are wondering what value these kits hold. So we are going to explore the answer to that question. But first, go back in time to your childhood with us. Or, at least go back in time to the pop culture version of modern childhood, one you would see on any family-oriented television program of today. The majority of American men shared this same experience, from when they were so small that they could not see in the foggy medicine cabinet mirror without a stepstool. 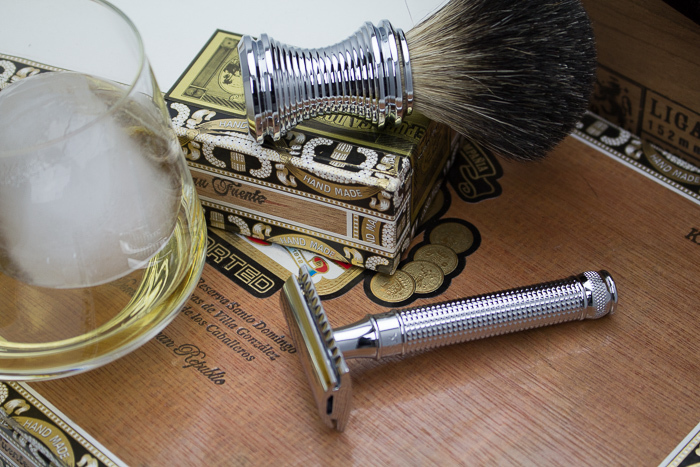 So you have decided to start wet shaving. Maybe you remember watching your grandfather as he lathered his shaving cream in a mug, the sink filled with steamy water in front of him and badger brush in his hand. 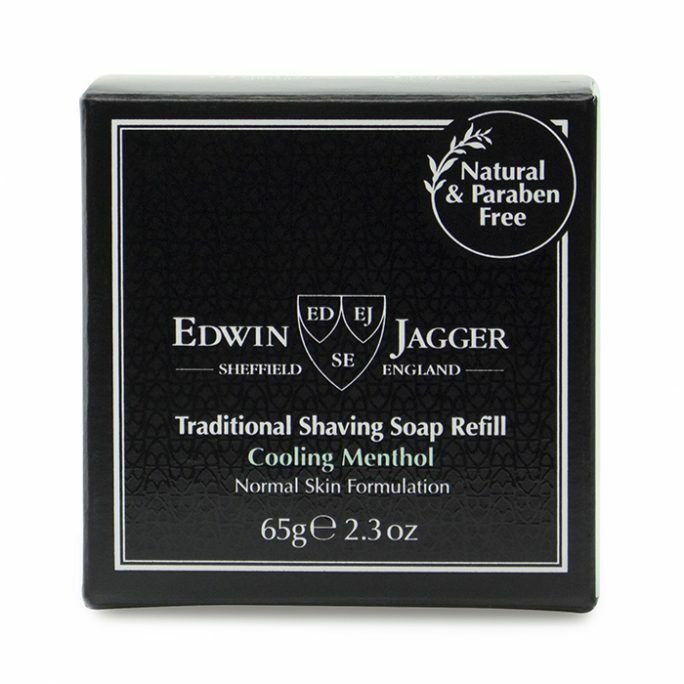 You probably remember how great the shaving cream smelled and his almost magician-like hand movements as he glided the safety razor across his face, flipping it and gliding it again before swishing it voraciously in the sink in front of him. It was such a quiet yet rich experience for your grandfather, a time when he focused on himself and his other cares seemed distant as he stood there in his white undershirt at the bathroom mirror each day before work. His shaving kit was like a personal treasure trove. You wondered what was in that little case, the shaving kit for men. 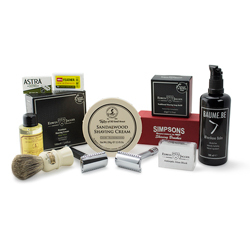 Yes, you knew you would truly be “a man” when you had your very own, a shaving kit for men. 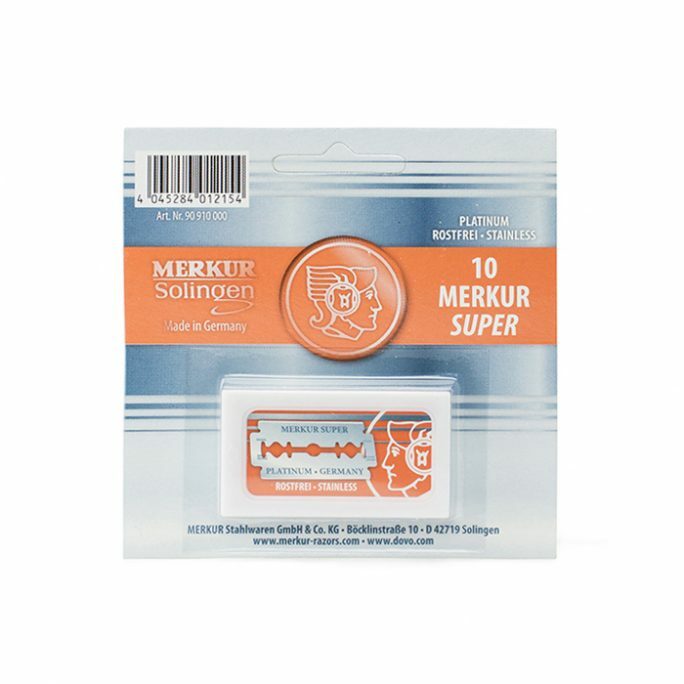 If this is a memory you share with many adults of today, then you probably also recall his wonderfully weighted safety razor and how it felt in your hand. 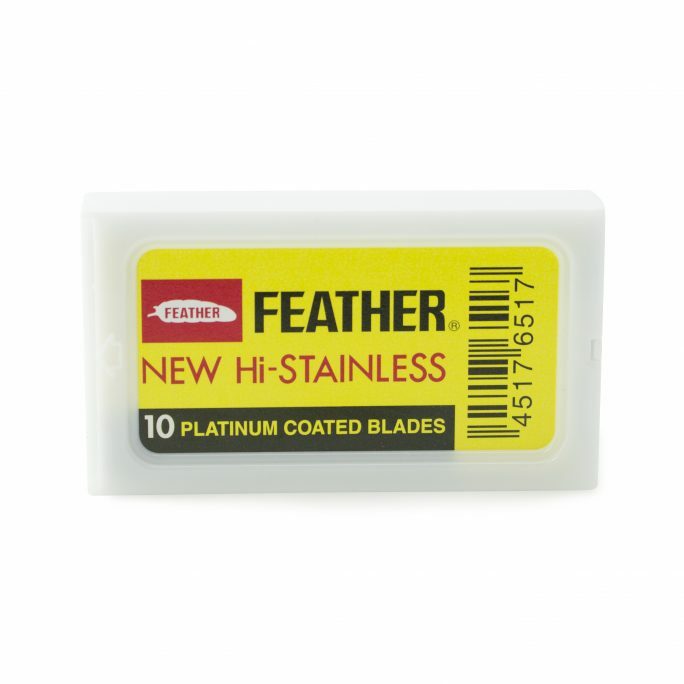 You probably picked it up a few times to try to figure out how he got the blades into the razor and why the head of the razor was smooth, unlike disposable cartridge razors. It all came together as a big mystery and something only adult men fully understood. You could not wait to learn the secrets and start wet shaving, yourself. Then maybe, if you are a child of the 1970s, 1980s, 1990s or beyond, you watched your dad shaving briskly and quickly with canned shaving cream and a plastic razor. It was quick for your father. The razor went into the trash after several uses. Those razors were lightweight and did not feel good in your hand, unlike grandfather’s nice silver or gold one. Dad’s whole experience seemed like necessity, not quiet indulgence. Like many modern experiences, this version of shaving seems to provide the personal enjoyment of a microwaved diet meal pulled from the freezer. Grandfather’s shaving experience was richer and more complete, like the pot roast from grandmother’s oven. This is the difference between a quality old fashioned wet shaving experience and one done using a throwaway razor. Wet shaving with a quality razor and other elements of a wet shave is a rich, thoughtful, quiet and personal experience. It is a time when you can focus on yourself, exclusively. That is the experience you desire, grandfather’s way and not the rushed disposable experience of modern dads. Many men of today feel the exact same way. A sort of wet shaving revolution is afoot – or should we say, “a-face.” More and more men are seeking an authentic wet shaving experience. 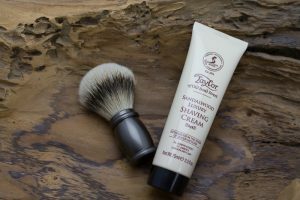 So, how can you start wet shaving yourself? How do you choose from all of the available products and options, when you are not yet sure what you like? Like many other pursuits, wet shaving using a quality safety razor is one wherein you have to try things out, to know what you like. There is a bit of trial and error. But guided by people who understand wet shaving, you can actually get things right on your very first internet shopping trip. Buying the right shaving kit for men is as easy as 1-2-3 when you go through the Bundle & Shave process and you will save money along the way. Go ahead and give the Bundle & Shave process a try. 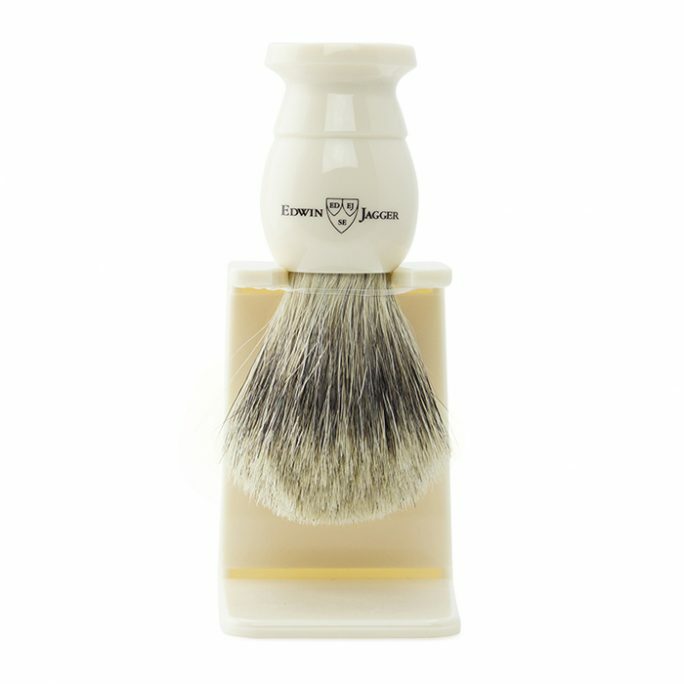 It makes wet shaving so easy and ensures you have everything you need for an experience fit for your grandfather.